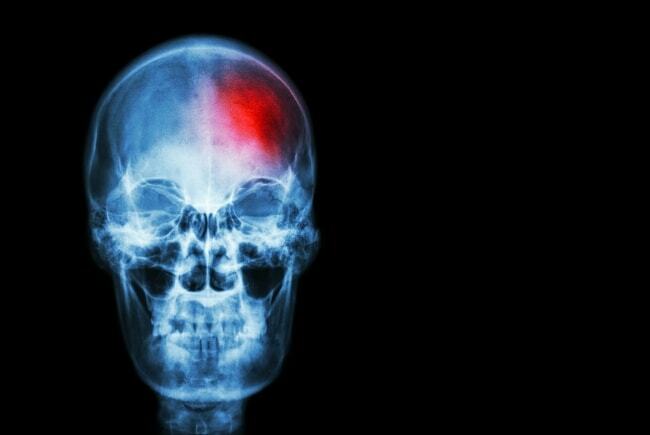 For people who suffer a stroke, faster treatment greatly improves patient outcome. Leading the way in stroke care, the Erlanger Southeast Regional Stroke Center provides a 24/7 rapid-response stroke team that can diagnose and treat patients in minutes. This 24/7 service is a major differentiator for Erlanger’s stroke center and a key reason why it is regarded one of the most accomplished stroke centers in the nation. 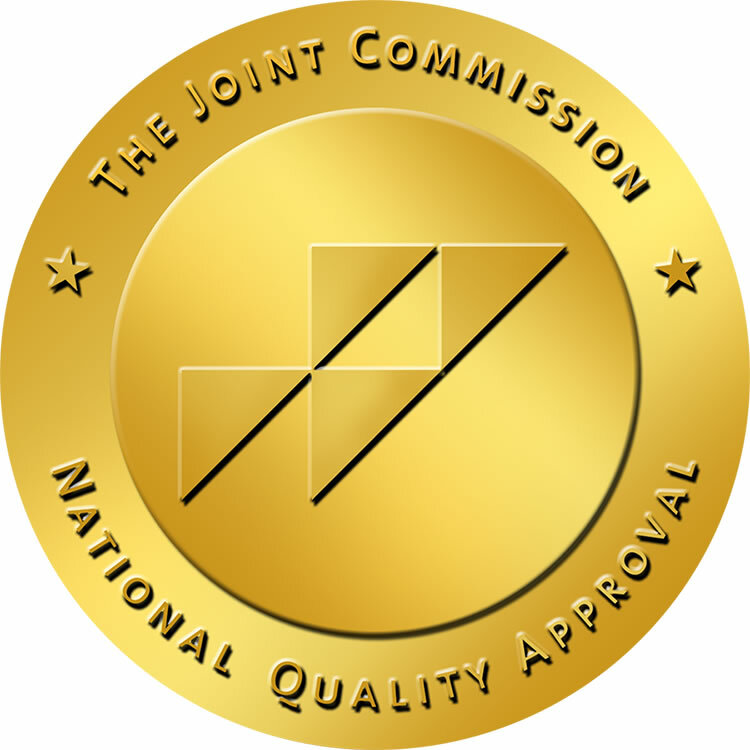 It has been awarded the Comprehensive Stroke Center Certification by both The Joint Commission and the American Heart Association/American Stroke Association. When the Southeast Regional Stroke Center expanded service to provide 24/7 care, it set the stage for world-class efficiency. Stroke center attending physicians and neurologists are available all day, every day in person or by phone. The center also offers 24/7 neuro imaging services to help diagnose stroke activity and a 24/7 pharmacologist to manage medication. These round-the-clock services have enabled the center to put smart practices in place to ensure the fastest and best care possible. If conditions are favorable, the team is able to administer IV t-PA treatment to break up the clot right in the CT room. In 2015, Erlanger treated more than 2,300 stroke patients, many from remote locations in Tennessee, Georgia, Alabama and North Carolina. With the help of LIFE FORCE air ambulance, the Southeast Regional Stroke Center is able to receive patients within a 125-mile radius of Chattanooga in half the time — often a third of the time it would take to drive. For a stroke victim, these minutes are significant. In some cases, patients are able to begin IV t-PA treatments at a smaller hospital, and then be air lifted to Erlanger for more extensive care including endovascular treatment to remove clots. Speed, service and results. Isn’t it good to know we have a world-class stroke center so close to home? Erlanger Southeast Regional Stroke Center is one of the largest stroke centers in the nation and a world leader in interventional care. Learn more about our 24/7 stroke coverage, clinical trials and advanced treatments.